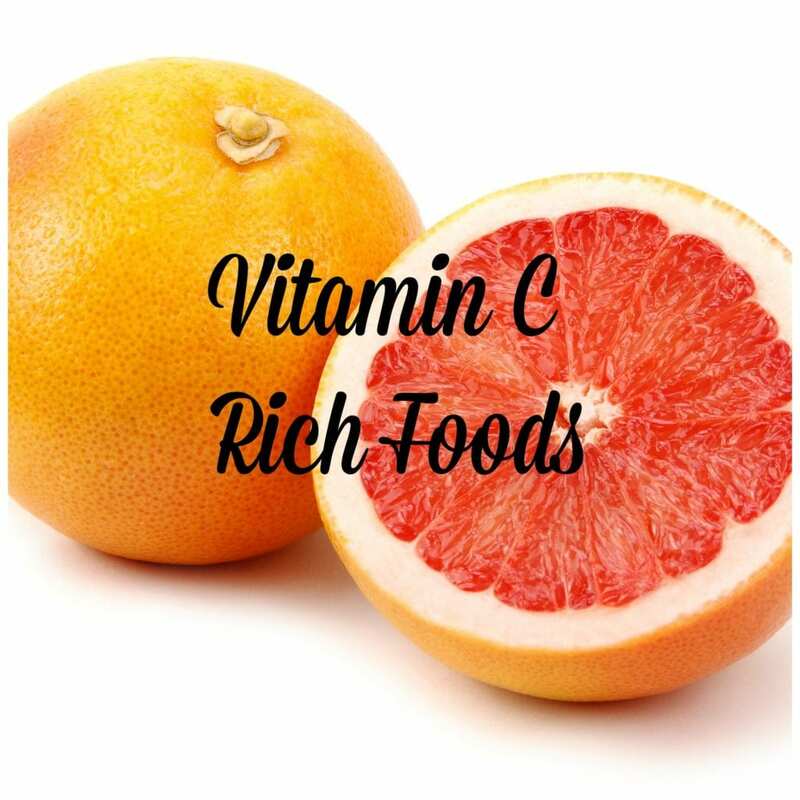 Consuming vitamin C rich foods has many healthy benefits! 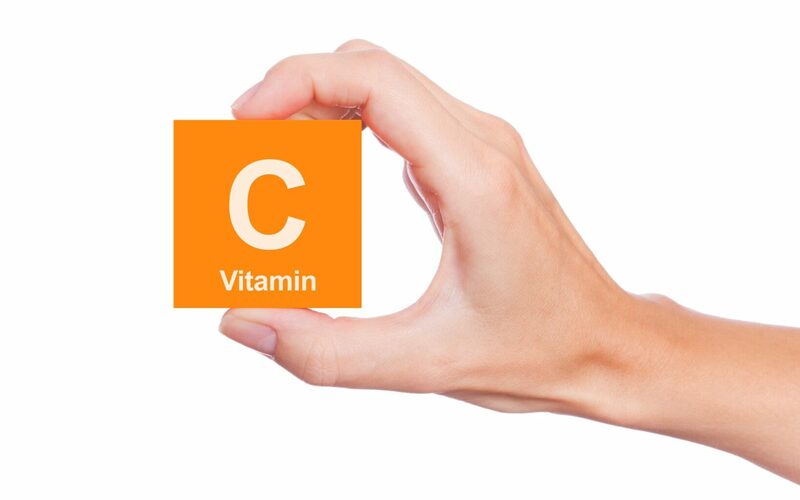 The recommended daily amount (RDA) for vitamin C is 90mg/day for men and 75 mg/day for women. So what can consuming this RDA do for your health? Vitamin C boosts the production of white blood cells and helps the immune system function properly. As an antioxidant, vitamin C protects white blood cells from oxidative damage! Higher consumption of vitamin C has been linked to a decrease in the appearance of dry skin and wrinkles by using its antioxidant powers to decrease the effect of oxidative damage caused by pollution, stress, and poor eating habits. Taking in the proper amount of vitamin C can slow down the aging process for your skin! The American Journal of Clinical Nutrition published a study that found those with high levels of vitamin C in their system had nearly a 50 percent decreased risk of stroke. To get in the daily recommended amount of vitamin C, try incorporating some of these delicious foods into your diet! Strawberries are extremely high in vitamin C, with just one serving holding half your daily recommended amount! Bonus: they’re also rich in fiber and antioxidants! Oranges, grapefruits, lemons, and limes pack a powerful vitamin C punch. One medium sized orange contains 70mg of your daily recommended intake, and just one small glass of grapefruit juice has 70mg as well! One serving of papaya meets 100 percent of your daily needs of vitamin C. Not sure how to eat it? Try this yummy smoothie recipe! Did you know that one kiwi has more vitamin C than an orange? They are also high in flavonoids and have as much potassium as a banana. You’re mom was right, good things do come in small packages. Bell peppers are rich in vitamin C and beta carotene. These powerful peppers have been linked to improving heart health, preventing cataracts, preventing blood clots, and reducing the risk of heart attack or stroke. One cup of raw red bell pepper has over 140mg of vitamin C.
Just one guava contains more than 250mg of vitamin C — over twice your daily needs! This exotic fruit is also rich in fiber, folic acid, potassium, and manganese, making it a true superfood. One serving of cooked brussels sprouts has nearly 50mg of vitamin C. They are also rich in vitamin K, folate, vitamin A, manganese, potassium, and fiber. Many melons are loaded with vitamin C. Just one cup of cantaloupe gives you around 67mg of vitamin C. Watermelon is another great source with just one serving meeting 112 percent of your daily needs. One serving of broccoli has over 90mg of vitamin C! Eat it raw or cooked and you’ll reap endless benefits from adding this powerful green vegetable to your diet. Just one cup of cauliflower gives you approximately 46mg of vitamin C, along with plenty of vitamin K, folate, and fiber!